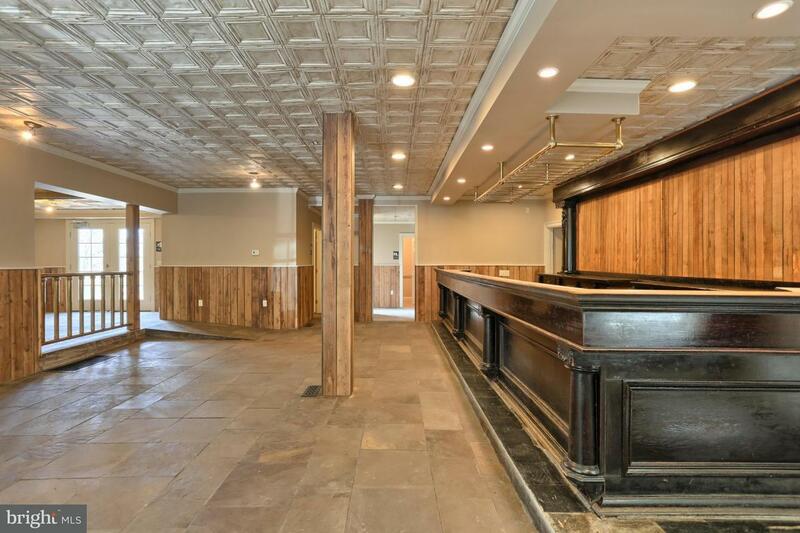 $2900 monthly lease includes Liquor License. This is a rare opportunity with lots of charm. 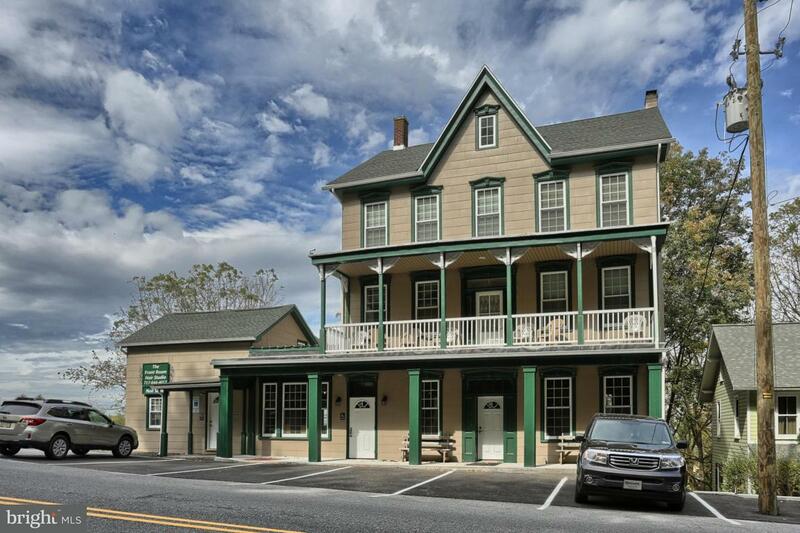 1600sqft Retail/Restaurant/Tavern/Office Space (Previously Boyer's Cafe) for lease in Rexmont. 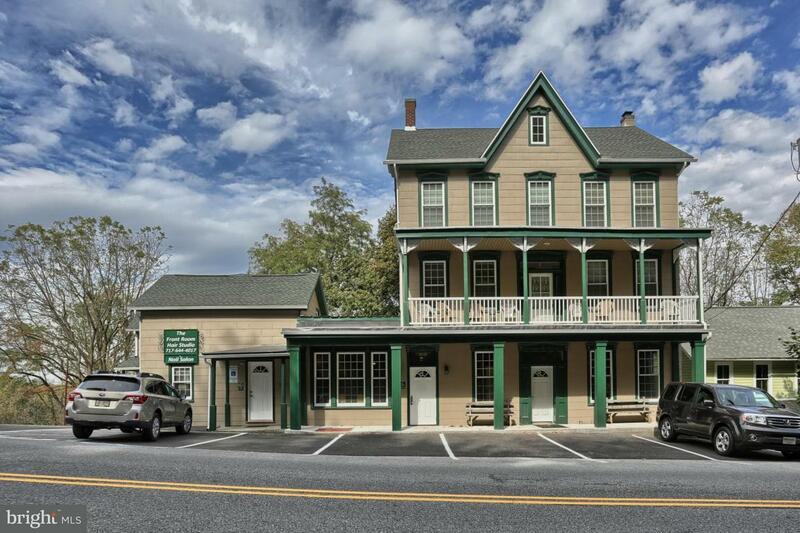 This historic 19th century building has undergone a beautiful restoration featuring tin ceiling, chestnut wainscoting, slate floors and original 28 ft. bar with matching back bar. 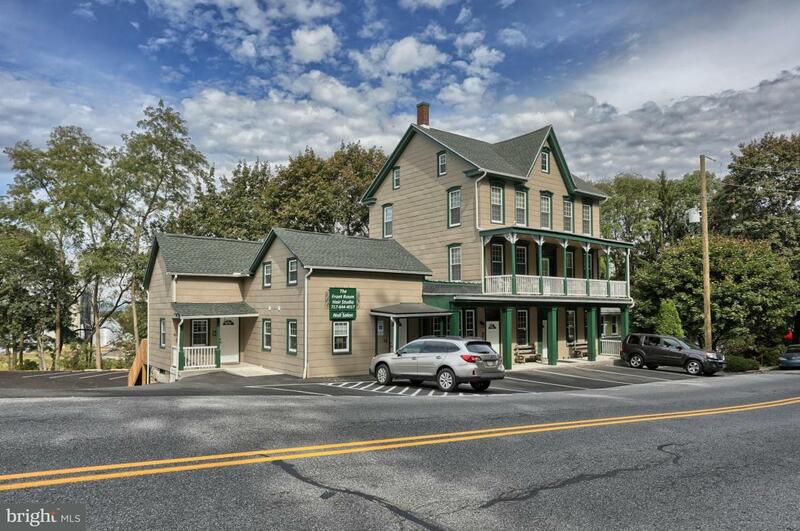 Includes 4 total rooms, handicap accessible bathrooms and 400sqft deck.. Parking for 30+ vehicles. Kitchen build to suit by tenant.